To Sum it up in a few lines Mo Laudi is an international party rocker! like fader magazine says he is crowd riler numero Uno. From South Africa via London, to Paris. 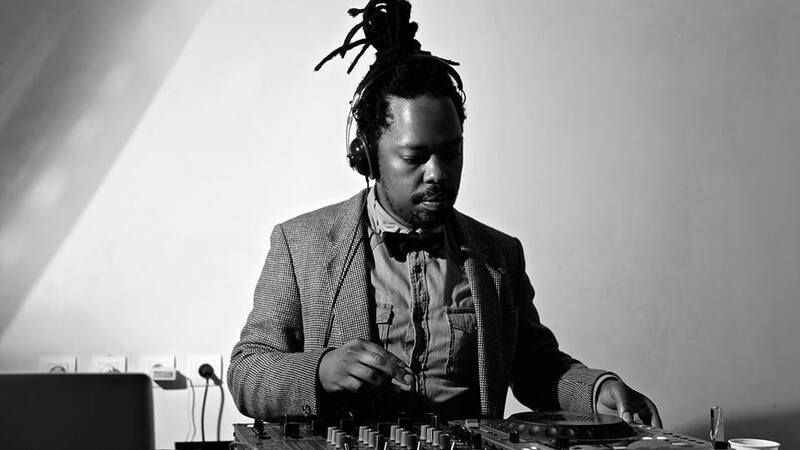 This pioneering dj, producer, mc has been spearheading Afro Electro movement in London since early 2000s. He was the first to set up weekly residencies in London and Paris specialising in playing SA house, Kwaito .Over the years Mo laudi has evolved to forms electronic music( Future bass, UK funky, Azonto, kuduru, trap). His dj sets are always different sometimes fuses his mixing with occasional mc-ing to give his unique human personal touch. He interactions with the crowd is an art form he has mastered over a decade as part of Radioclit, The Very Best, and Weapons(his early punk rock band), Smadj band. His performances have taken him over 30 countries rocked festival n clubs across the globe. Having performed on the same stages as Stromae, Diplo, Brodinski, Radioclit this dude is brings a fresh new energy to the to the dancefloor! Never relying on his past this DJ/MC/producer is always searching for talent and looking the Future, his next collaboration Avant Garde Club Music will be coming out on his label: Globalisto music. The energy Mo laudi brings to a party in infectious, where ever he goes he is guaranteed to turn the dance floor into an inferno!!! !